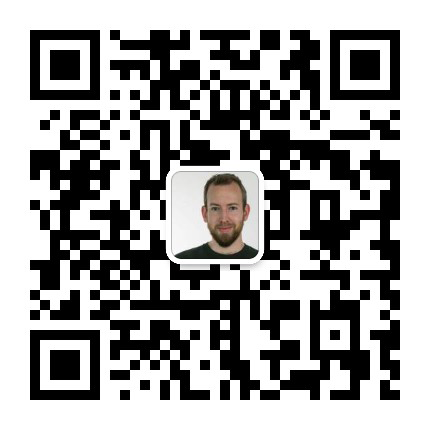 With five others, I founded the International Sim Racing Federation, basically a FIFA for simracing, to organise racing across all simulators and all countries. Aside from nearly two years as interim board member, I’ve designed the identity, built the online channels (Facebook, Twitter, Mailchimp (used as a CRM system) and the Discord server), as well as the PR and reaching out and gaining new members and followers, with a media budget of zero. 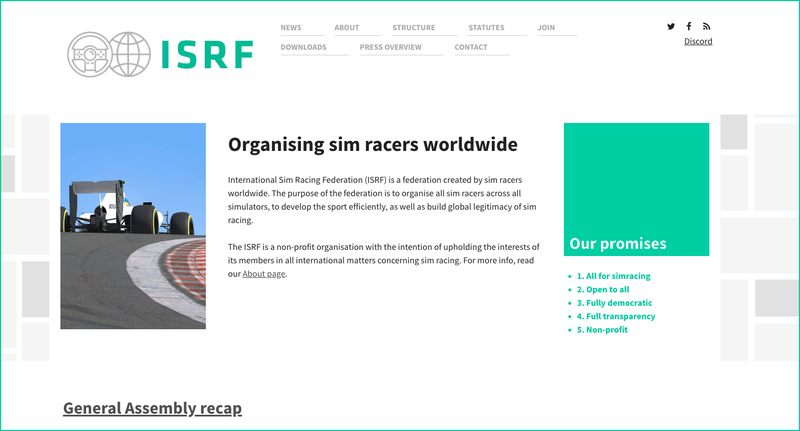 We have over five hundred sim racing associations, leagues, communities, teams and drivers in our database; an online following of several thousands, and had interviews with respectable channels such as The Simpit. All through PR and building communities.